Robert Ruark was perhaps the most renowned safari writer of the twentieth century. 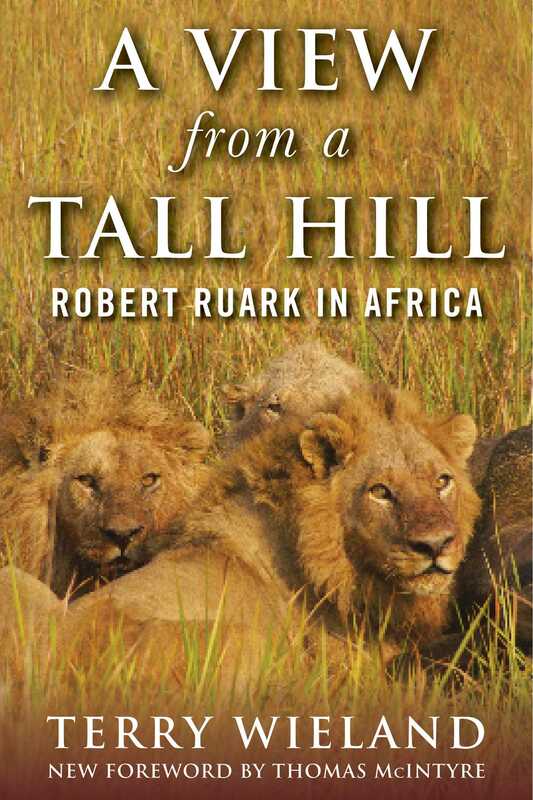 As a respected columnist and author during his lifetime, his writings have influenced thousands of hunters to travel to Africa to see the places that Ruark has immortalized in his writings. Despite his impact, Ruark only wrote from a period of fifteen years, but it was a time where he lived his life to its fullest potential. He travelled all across the world in order to see and do everything he could dream of, but it was in East Africa that he came to find a spiritual home. As the area became increasingly independent of colonial rule, Ruark predicted the economic, social, and political ruin that has since been the daily reality of the region. In this detailed account of Ruark’s life, Terry Wieland has written a definitive book on Ruark, the restless traveler, and the times in which he lived, as well as his lifelong fascination with Africa. Terry Wieland is shooting editor of Gray’s Sporting Journal and a recognized authority on fine firearms. He is also a columnist for Rifle, Handloader, and Safari Times. He has traveled and hunted extensively around the world and written several books on fine guns and hunting. He lives in Fenton, Missouri, but spends several months each year in Africa.